Get Ready For Back-to-School Season at @Kmart! This back-to-school season, parents and students can enjoy stress-free shopping paired with ridiculously awesome savings on must-have school essentials at Kmart. From the hottest trends in apparel, footwear, electronics and school supplies, Kmart is the one-stop shop for finding everything you need this back-to-school season all in one place. I was so pleasantly surprised as I looked through the Kmart website - they have some amazing deals! 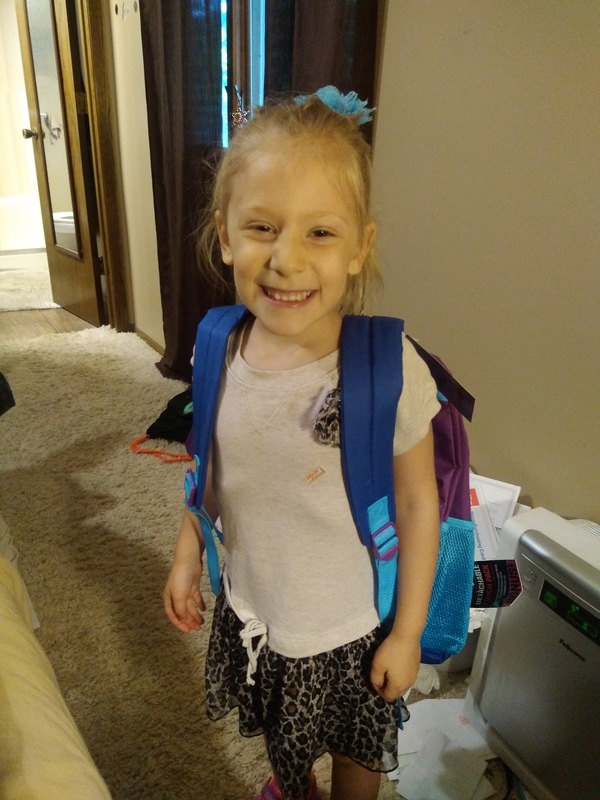 Since I have two children entering school for the first time this year and all three of my kids are in school this year, I have A LOT to do and buy to get ready for the school year this year! 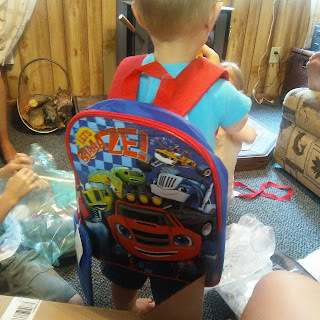 Both my daughter and youngest son needed a backpack for the school year and we find such a great selection for both genders. My children had so much fun picking out the perfect backpack to suit their interests! 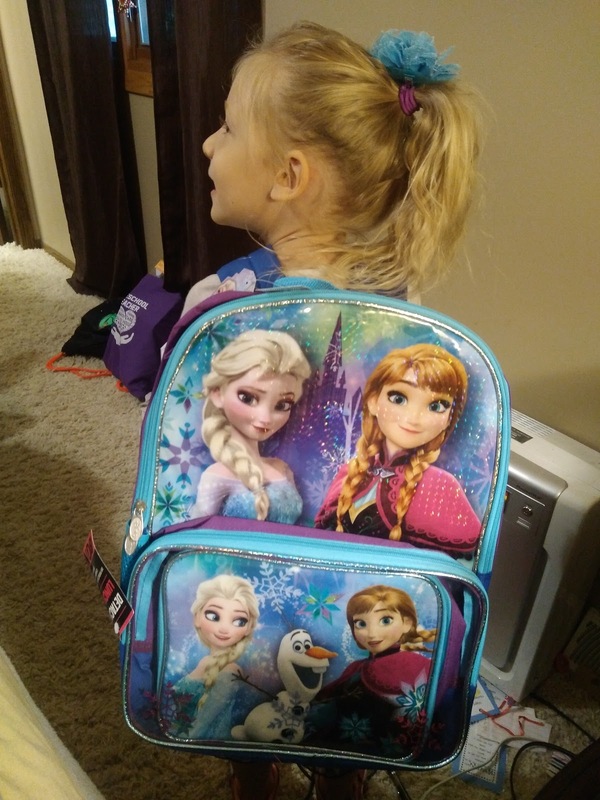 My daughter picked the Disney Frozen Kids Backpack with Lunch Bag which is on sale for only $10.80, reg. $17.99! She loves it so much and the lunch bag is great for the upcoming school year as well! 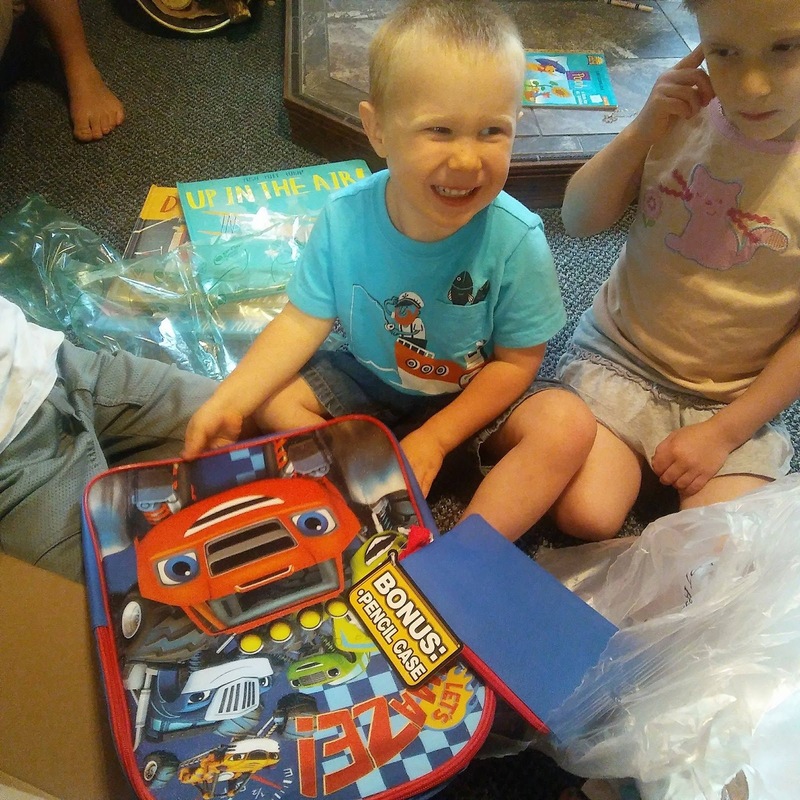 My son picked out the Nickelodeon Blaze and the Monster Machines 15" Kids Backpack with Pencil Case and it was on sale for only $6.92! It was the perfect birthday present for him and he didn't want to take it off! 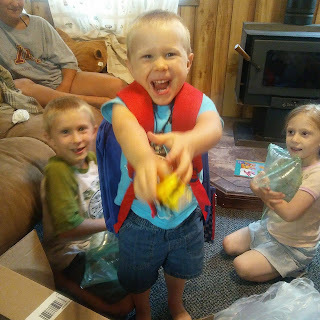 We got everything we need to start the school year and Kmart helped us every step of the way...and I didn't have to break the bank - even when buying for 3 school-aged children! Find your local Kmart here or shop online today!